Uruk from Mesopotamia was probably the first legendary immortal. He was believed to have been a “regular” individual who simply could not die. However, mythology suggests that immortals and observers have always existed. 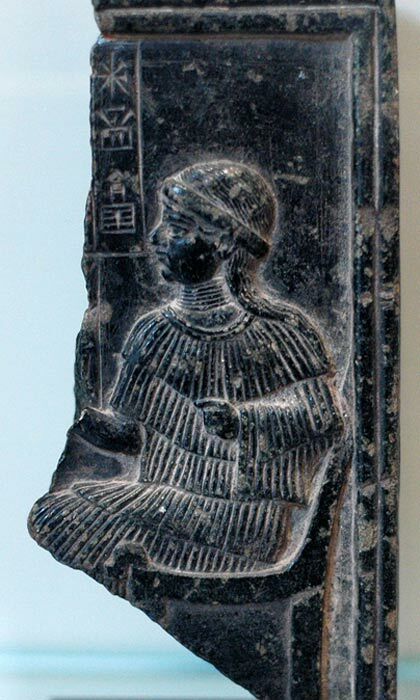 In this sense, Uruk can be seen as one example of an immortal observer for mankind. Gilgamesh was a king of the city of Uruk. He supposedly lived 2000 years after Uruk the Immortal. According to some legends, Uruk lived at the court of Gilgamesh and he was even one of his teachers. Gilgamesh was the son of Lillah and Ninsun. The tale of Enkidu speaks of nine immortal women who came to him when he was born. These nine women were the fates who made predictions about a child’s life and destiny at birth. After a series of good predictions from the first eight fates, the last one - the youngest (but the wisest) predicted that Enkidu would have two lives: one belonging to him in which he would act wrongly, and a second one belonging to her in which his actions would be characterized by righteousness. Also, the fate stated that she expected a great gift from the second life of Enkidu. She was right. In his first life, despite being brave, strong, and wise as the first eight fates had predicted, Enkidu made many mistakes and he messed everything up with both his kingdom as well as his personal life. Ultimately, with his kingdom in decay, Enkidu was on his death bed. Then, he asked for forgiveness from the wise fate who had predicted his first and second life. At that moment, the immortal woman appeared before him and she turned back time to the point when Enkidu was young again. In his second life, Enkidu acted with righteousness, he married Ninsun and together they had Gilgamesh, the great gift the fate had predicted. Sharon was an immortal in the Etruscan culture. He was said to have went to Hell and returned, and he is also known for being unhappy with his condition as an immortal. He is one of the very few immortals who had only one desire: death. 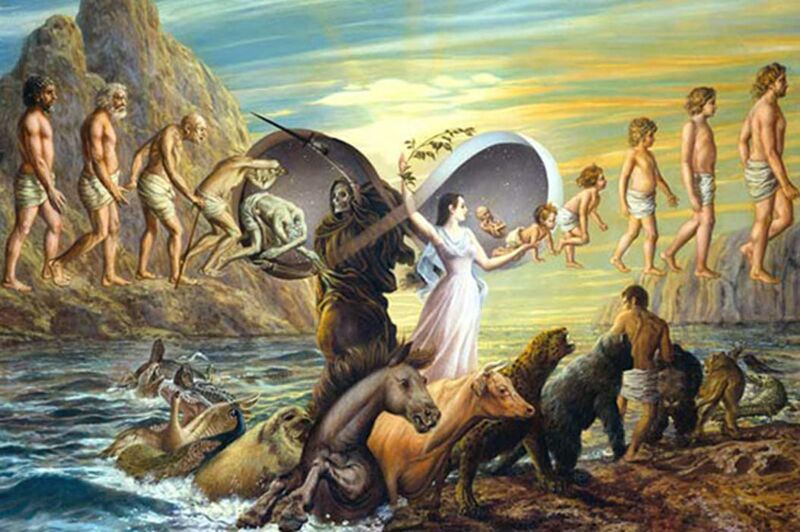 Interestingly, in world mythologies, heroes who go to Hell and return can also be seen as immortals because they leave the world of the living without dying and they return it. The gods of ancient mythologies are immortal too. Sometimes, ancient gods are also regarded as immortal humans in disguise. The Slavic god Veles admitted to being an immortal but not a real god. Vampires are one example of immortal mythological beings. There is a theory that stories of such creatures was made up by real immortals in order to keep their own existence a secret. Taulreus supported this idea in his book Gheestelycke Sermoonen . Mythological beings such as vampires and werewolves with their terrifying images are said to distract people from the idea of the real existence of immortals as normal humans. In the past, the Church prohibited and tried to destroy all books that discussed immortals in a physical form. Also, alchemists have been hunted down and persecuted because they were searching for the Philosopher’s Stone, a legendary substance which can supposedly be used to make the elixir of life. Gheestelycke Sermoonen speaks of a young mercenary who entered a band of mercenaries. In a battle, the young man witnessed the chief of the band being killed. Before dying, the chief left the young man in charge. In time, the man grew old, so he retired to a city somewhere around Egypt. One day while going to the marketplace, the now old man met the former chief of the band of mercenaries whom he had thought to be dead. The man was very much alive and he looked just the same as the other man has known him so long ago. The old man asked his former commander if he was an immortal. The immortal disclosed his identity and told his old friend that he had fulfilled his destiny. 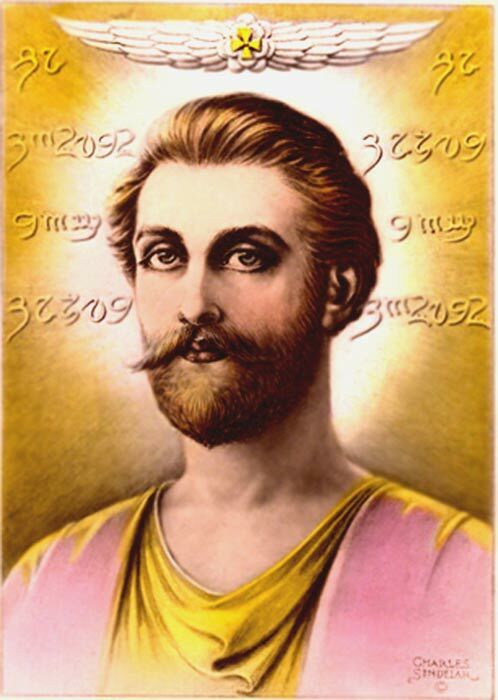 Another well-known immortal is the Count of Saint Germain, however, he is one of the immortals who appears quite late in history. 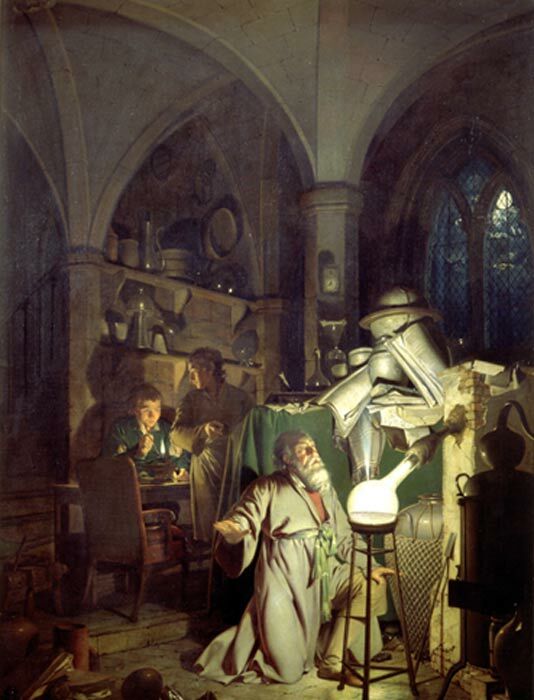 Nicolas Flammel is another of the latecomers, a man who is said to have found the Philosopher’s Stone and used it to make the elixir of life in order to attain immortality. Many of the legends and myths of the world are full of stories about immortals. There are also various types of immortals. Some are said to be born immortals, while others obtain this status as alchemists discovering the Philosopher’s Stone and the elixir of immortality. How true are the stories about immortals? Could the tales have actually been made up by real immortals in order to cover up their existence? The answer may never be known. 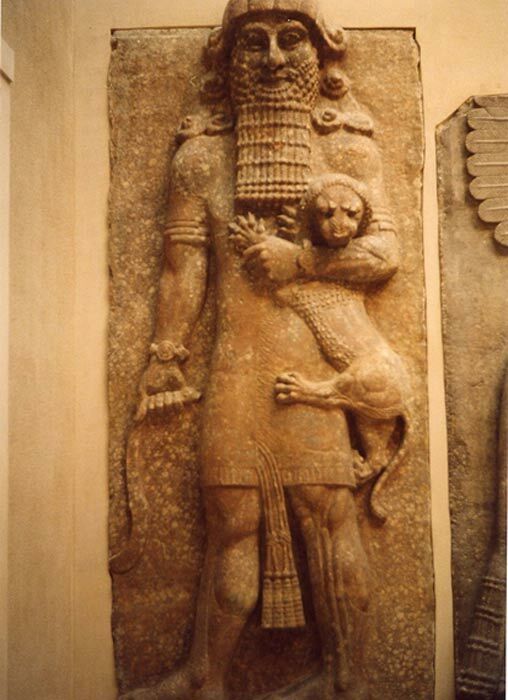 so ''niphilim'' must be of sumerian origin. The same as ''eden''. promote your ''book'' another way. The immortals are the Anunnaki also known as Troglodytes, Rephaim, Hidden Ones, Serpent People and many other names including the Jinn and giants. They are not immortal but lie about themselves to keep it a secret. I have found their secret, they are tetraploid humans who have a much longer life span just as a queen bee, also a tetraploid, has a much longer life span than her drones and workers. You will find references to bees with these “immortal ones”. God, Satan, Lucifer and many others including Azazel were all tetraploid humans, not gods. Medusa, one of the Gorgon sisters, was said to be immortal as well. That is until she was killed. They then said that she was not one of the immortals. The Sumerian Kings List is another book of deceit. That list has been confusing gullible historians for centuries. They list one king as having ruled for 60,000 years. If he was immortal then where is he today? Tetraploid humans live much longer and take much longer to grow into full giants due to slower growth of polyploids. My book explains EVERYTHING and exposes the Great Deceivers. There are so many errors in this story I do not know where to begin. Gilgamesh was not the son of Enkidu. Enkidu was Nephilim which is a triploid and thus sterile. He was a friend of Gilgamesh. I do not have time to correct the rest of the misinformation found here and on many other sites.